The ultimate guide to stylish travel essentials to make your trips more luxurious. Whether for your job or your lifestyle, being a jet-setter is not always as sophisticated as it looks. Long-haul flights, jet lag and creased clothing are a reality that the majority of people do not see. Luckily, there are ways you can make travelling a whole lot more enjoyable and stylish. 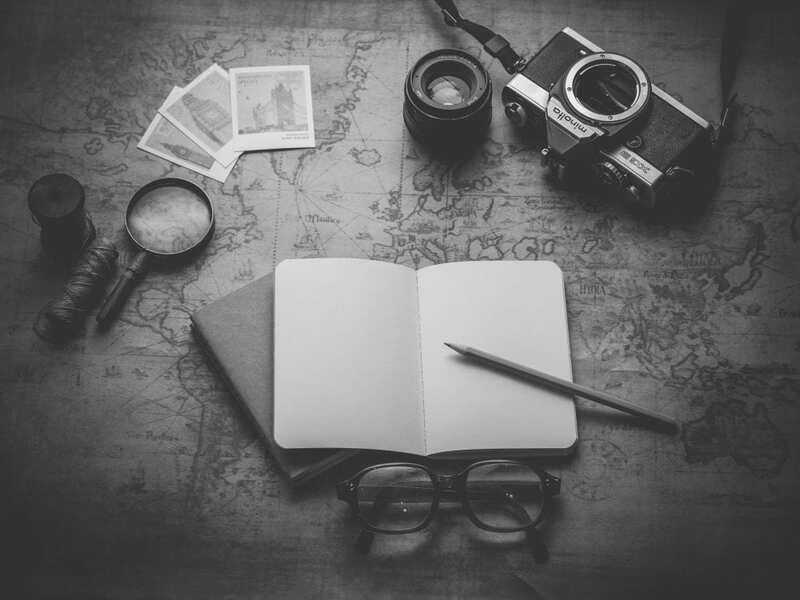 Our team of ladies and gentlemen at Whitehouse Cox have put together their must-have items for jumping on a plane and heading off to explore foreign lands – including a couple of our own products that they can no longer live without. Next time you are preparing for a trip, be sure to refer back to this article! 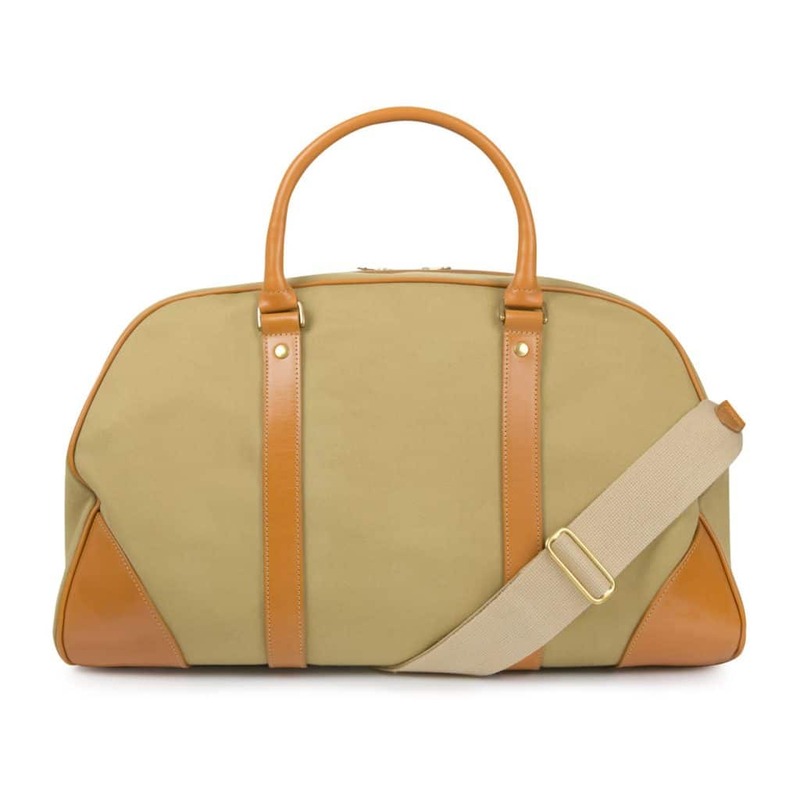 A holdall is an absolute must for any jet-setter. 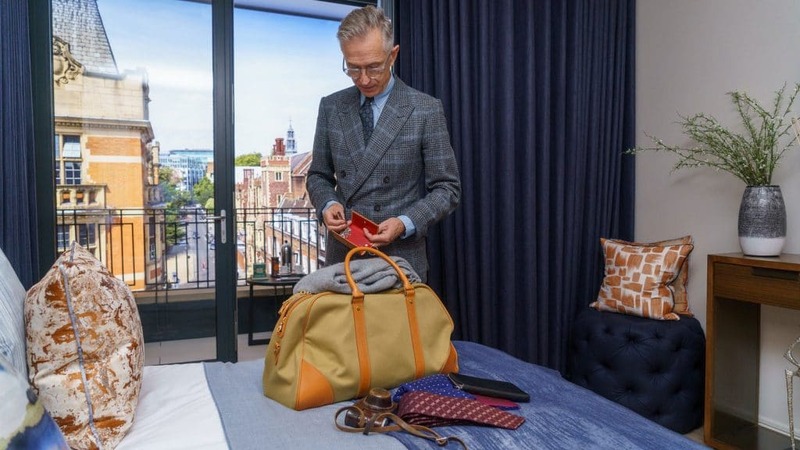 Investing in one that is timeless in style, unbeatable in quality and can hold everything you need is essential, and our Whitehouse Cox Mountbatten Holdall ticks all of those boxes. In either 20” or 24”, it’s crafted from the finest of materials for a look of luxurious quality and to ensure it can withstand the trips that take you all over the world. Whether you have to wear a suit on the plane or are worried about your clothing becoming creased in your bag, a clothing care kit is vital to ensure you look smart no matter where you are. This is especially important if you are attending a business meeting or event as soon as you touch down. The Laundress do a fabulous fabric care kit that’s filled with solutions to keep your clothing smelling wonderful and free of stains, creases or static. 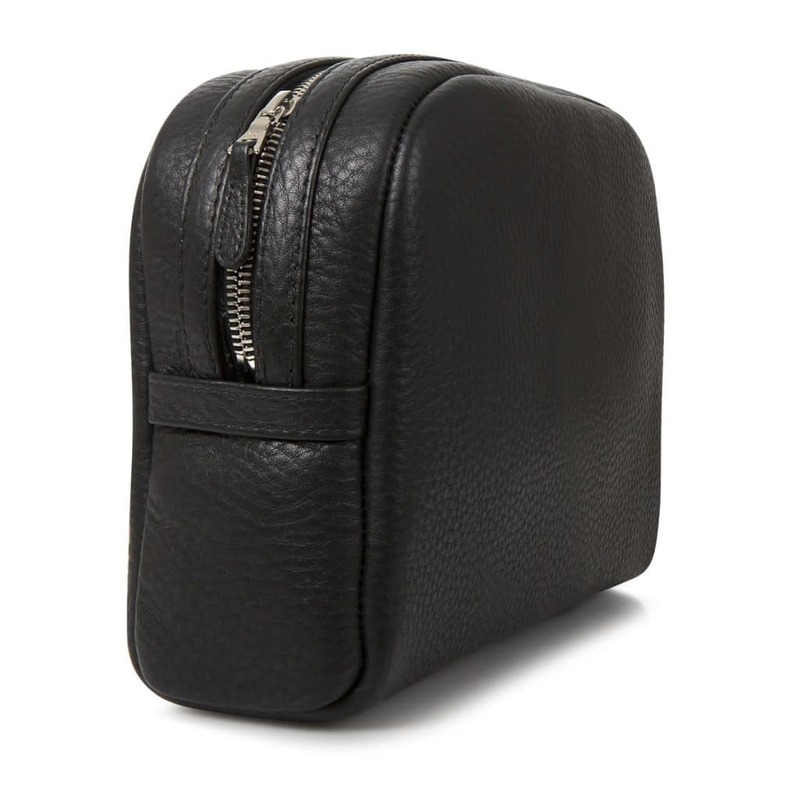 A staple of every jet-setter’s travel kit is a quality wash bag. You need one that’s big enough to fit all of your essentials in, will not break halfway through your trip and can contain any leaking products within it – the last thing you need is toothpaste all over your clean shirts! Our Whitehouse Cox washbag comes in both medium and large to suit your travel needs. With a waterproof interior and sturdy deerskin leather exterior, this is one little bag that can withstand a whole lot of turbulence. A cashmere blanket scarf is not only a way to ensure you look stylish getting on and off the plane, it’ll also keep you warm when the air conditioning gets a little much or the final destination is rather chilly. They are far easier to travel with than a chunky blanket and do the job perfectly, so you can remain sophisticated and warm at the same time. The Travelwrap Company have an excellent range of blanket scarves that are perfect for some in-flight luxury. Early starts and long-haul flights can really take their toll on your energy. Whilst you cannot always get rid of dark circles and red eyes, you can cover them up with a good pair of sunglasses. We love this men’s pair from Burberry and women’s pair from Prada. Large enough to hide those unmistakable tired signs and chic enough to help you remain effortlessly stylish, even on no sleep. If you need to invest in some good quality travel accessories, browse through our collection at Whitehouse Cox. Made from the finest leather and materials in our traditional British factory, we can guarantee you can rely on our products to stay by your side as you travel the world. If you have any questions about anything you see, get in touch with our team of experts and we will be happy to help you out.